The radio frequency admittance material level switch is a kind of universal point-to-point controlling instrument. 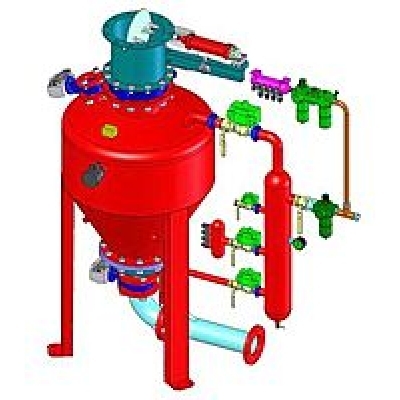 It is used for limit control and alarming and suitable for application in most cases. The instrument is widely used in industrial and civil site (wherever indoor or outdoor) without any special requirements of the site installation conditions compared with other instruments. RF admittance point level controller is a novel of level control instrumentation. It uses radio frequency admittance technology, combined with a special anti-hanging material sensor to overcome the capacitive controller can not eliminate the impact of conductive materials linked to defects. It uses all-electronic design, demolition, and no moving parts to wear, with the other controller, it has the control range, high precision control, easy installation, maintenance, long service life. 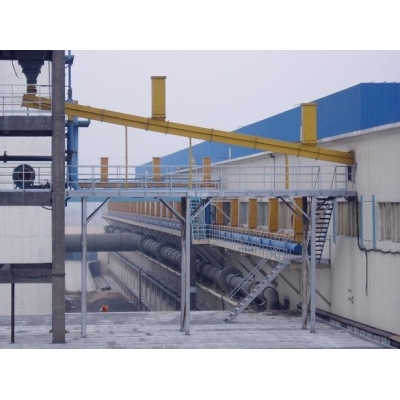 For various liquids, slurries and particles of level control, and the interface between two liquids control, especially control of oil-water interface. Widely used in petroleum, chemical industry, metallurgy, medicine, electricity, food, paper and other industries. The sub-integral controller installation and remote installation, there is flameproof, intrinsically safe and explosion of the ordinary type safety complex. High/low material level alarm: HLFS (high material level alarm mode) or LLFS (low material level alarm mode) can be set on site. 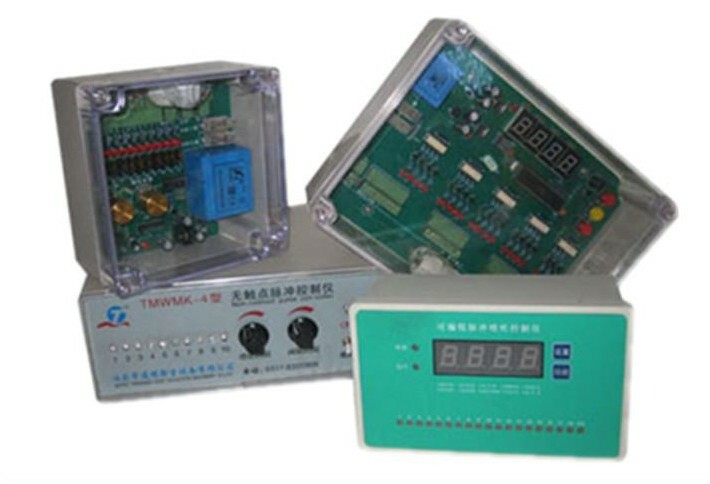 Pulse injection controller is the control unit which is used to pulse bag filter cleaning, Its output signal control electromagnetic pulse valve, Sequential injection of compressed air for cleaning bag, make sure the dust resistance maintain within the limits, In order to protect the processing power and dust collector filter effects. 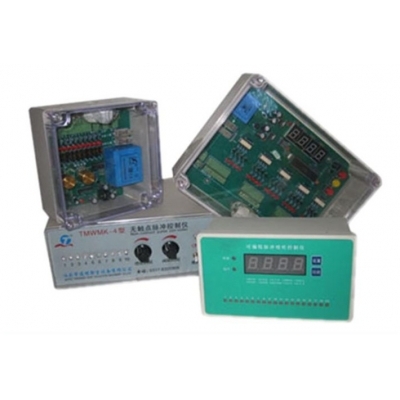 Controller outputs an electrical signal is known as the pulse width duration. Controller outputs the second electrical signal is known as the pulse interval. The time of controller outputs an electrical signal to complete a cycle called the pulse cycle. Chassis: sophisticated and transparent project bare-type PC chassis with new appearance, sealed, good dust-proof effect, to meet the modern international trend. Movement: single-chip technology for the control of pulse output, enable the pulse width, pulse interval and output gate count can be freely set according to the site required, and achieve the intelligent control. 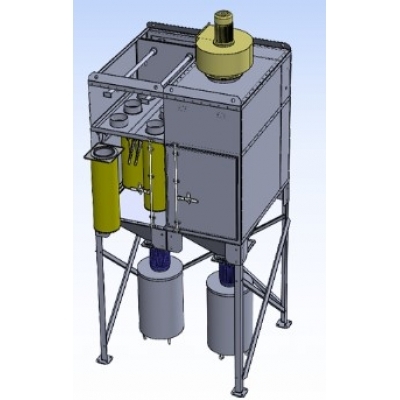 Power: use the imported power supply components, thus ensuring the reliability of the machine, so that can work stability of the long-term in the harsh mining conditions. 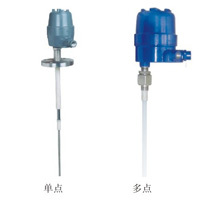 Differential Pressure Control: Then second-line can be equipped with passive differential pressure transmitter, 4-20mA standard current signal, and dust resistance to maintain within the set up framework to ensure the economic operation of the precipitator. Wiring: Convenient and flexible, plug-style terminal block.